Here is another interesting and attractive feature rolling out to WhatsApp latest version, everyone will love this because WhatsApp is one of the users favourite app due it friendliness and numerous features embedded. To mention few features in case you don't know, recently WhatsApp roll out DND, call-to-call end users, Document Attachment, Delete feature (Delete for me and Delete for everyone) and many more. 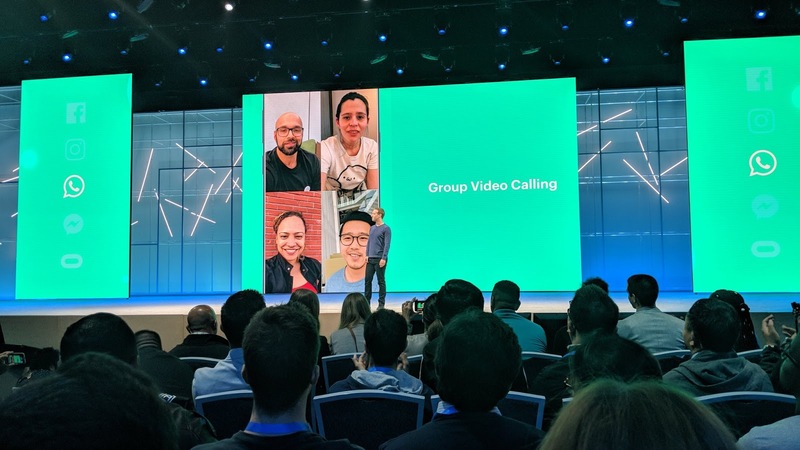 Now, WhatsApp has announced the new coming Group Video Calling feature that allow users to add up to four-five participants on a single video call from a group or contact list just like you're making conference call. This feature will be available on Android version 2.18.145 and on iOS version 2.18.52, so if you want to enjoy this feature just upgrade to latest version then you are there. As soon as you start making video call it gives an option to add more participants to the list either from the contact or group. Look for “Add Participants” option on the window. Remember this is still under testing so don't be in hurry to have it, if you aren't getting that now you'll surely get it.